The promotion of research into the field of human joint replacement and in particular that of Low Friction Arthroplasty of the hip. The creation of research fellowships and the making of grants to enable young orthopaedic surgeons to visit centres of excellence in orthopaedic surgery. 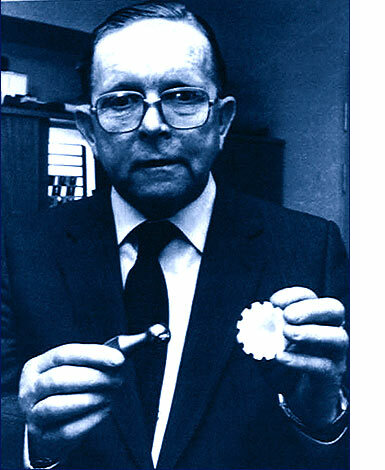 The sponsorship of lectures, seminars and conferences to further the technique of Low Friction Arthroplasty pioneered by Sir John Charnley. Hospital and thereafter had over 30 years of pain-free walking and led a normal life. Applications are invited for this unique opportunity to visit centres of excellence in reconstructive hip and knee surgery world wide. In line with the aims of The John Charnley Trust, applicants must be committed orthopaedic surgeons. Any proposed centres must be approved by The John Charnley Trust which has had connections over many years with centres of excellence both national and international.